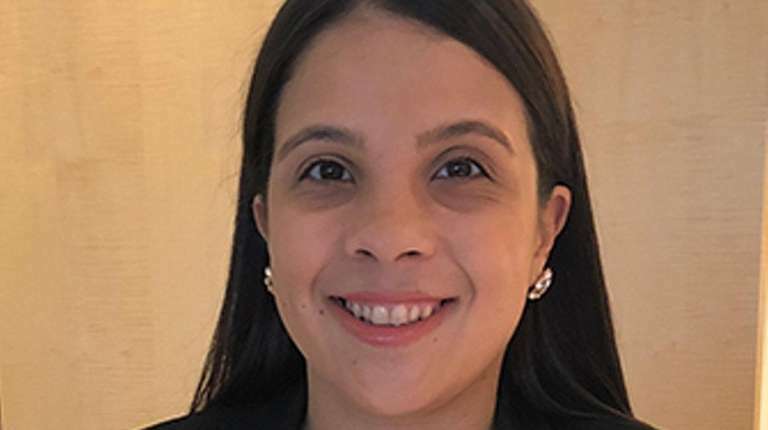 Jennifer Abreu of East Meadow has been hired as an associate in compliance, investigations and insurance groups at Rivkin Radler in Uniondale. She was an assistant D.A. in the trial division of the Manhattan District Attorney’s Office. Taylor L. Cary of Massapequa has been hired as an associate at Abrams, Fensterman, Fensterman, Eisman, Formato, Ferrara, Wolf & Carone in Brooklyn. She was a law clerk at the firm. Frank G. DiSpirito of Astoria, Queens, has been hired as an associate in general liability at Goldberg Segalla in Garden City. He was with White Werbel & Fino in Manhattan. John Joseph Mazzarella of Seaford has been hired as an art director at EGC Group in Melville. He held the same position at Omnicom Health Group’s Patients & Purpose in Manhattan. 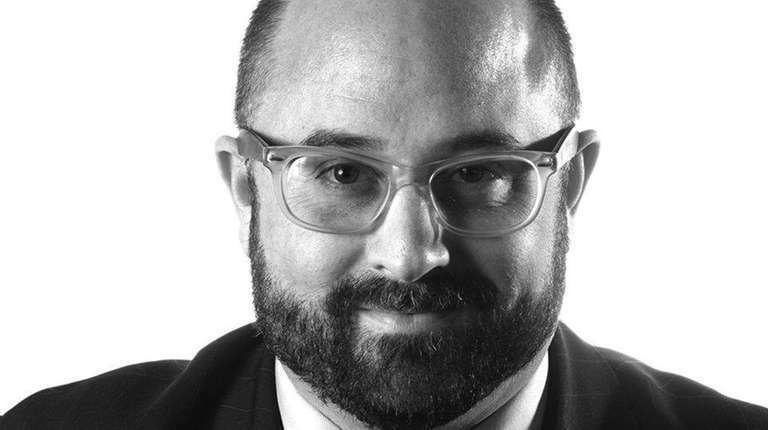 Greg Lavine of Glen Cove has been hired as senior vice president of Mercury Public Affairs in Manhattan. 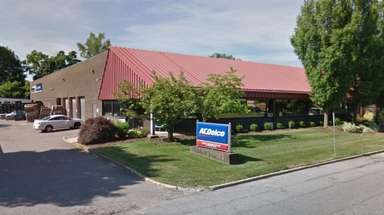 He was founder of Eastpointe Strategies in Glen Cove.